Fulham manager Slavisa Jokanovic may not say he fears the sack but Dave Beasant thinks he probably should. The Londoners racked up their sixth straight defeat in all competitions on Monday as they were beaten 1-0 by fellow Premier League strugglers Huddersfield. Fulham are now rock bottom with just one league win this season despite having seen more than £100million worth of talent arrive over the summer. 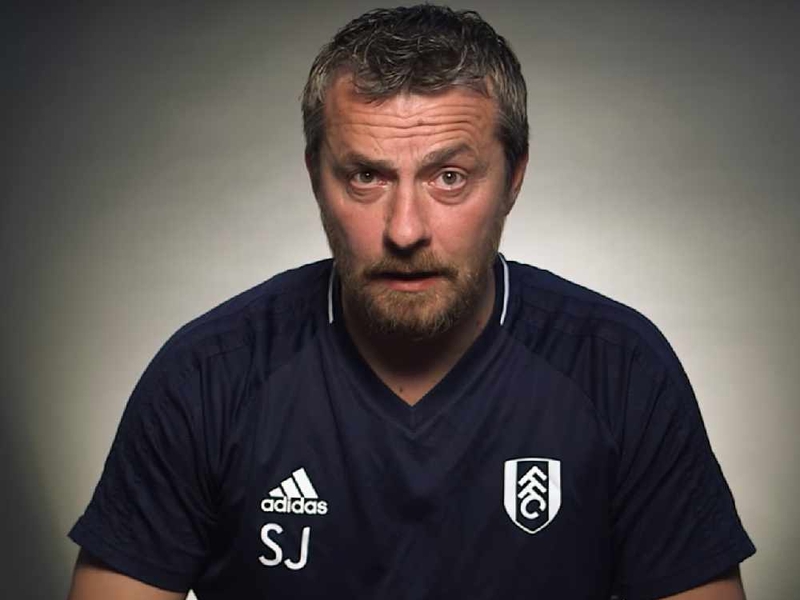 And former Fulham keeper Beasant reckons Jokanovic hasn't even identified where the main problems are yet and it could cost him his job. "He bought two new keepers in the summer, started off the season with one of the new keepers, realised that he hasn't played in this country before and obviously didn't realise how bad the defence was,” Beasant told Ian Stone’s Comedy Breakfast (weekdays 6.30am-10.30am). “So he changed it and Marcus Bettinelli went in goal. Marcus has done very well and off the back of his performances got himself involved in the England set-up, but recently he's been left out again and we've gone back to situation one. He added: “The players and the manager have obviously got to get together because the results and where they are in the league is not good reading. Fulham returned to the top flight via the Championship play-offs last year, lighting up the second tier with their free-flowing, attacking football. But Beasant believes his experiences with Reading, where he now works as a goalkeeping coach, could be seen as a cautionary tale for Jokanovic. "The players they've got there are flair players and I do think you need a mixture with some people that are going to put their foot in,” Beasant said. “I look at how Reading under Jaap Stam played, when we got to the playoffs, playing expansive football. But the next season, people knew how we played. “And that's what Fulham are finding, that in the Championship they could play the expansive football, lose the ball and not get punished. “Now they're in the Prem, they're not keeping the ball because they're being pressed higher, harder and by better players.